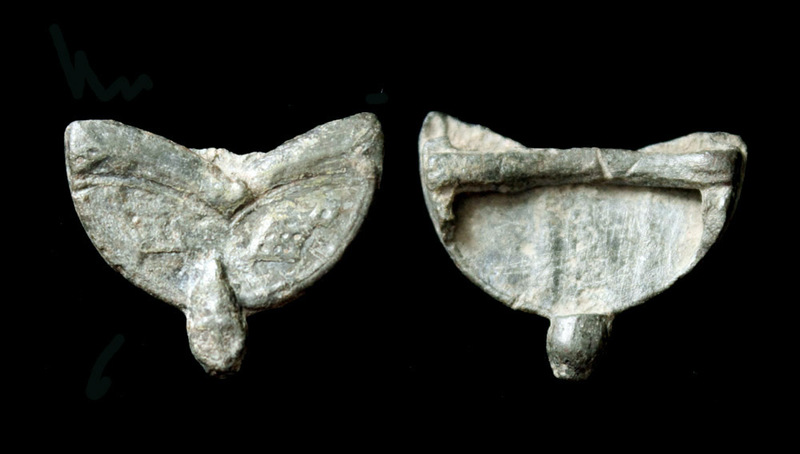 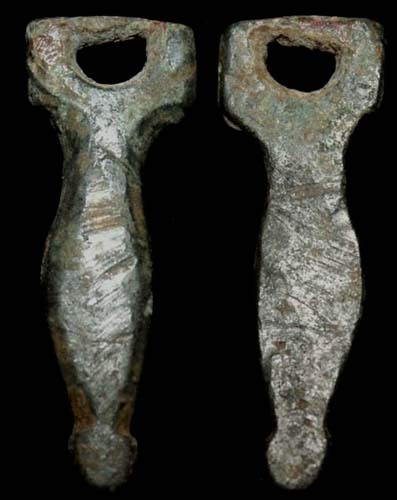 Strap/Belt End, Winged Phallus, 1st-3rd Cent. 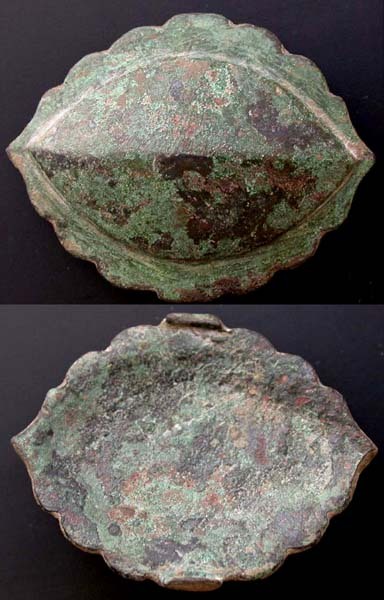 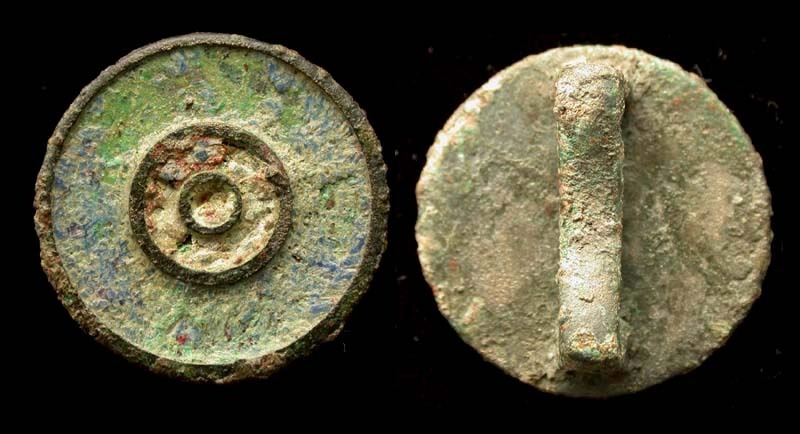 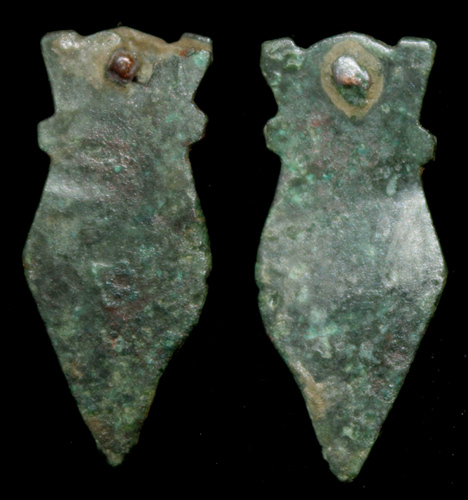 Strap Slide, Enameled, 1st-3rd Cent. 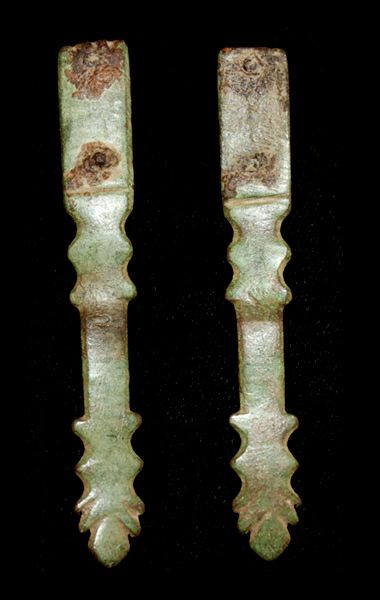 Strap Slide, c. 1st -3rd Cent. 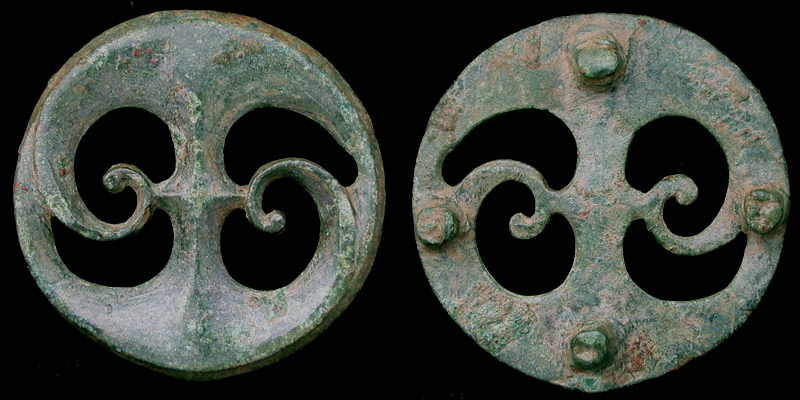 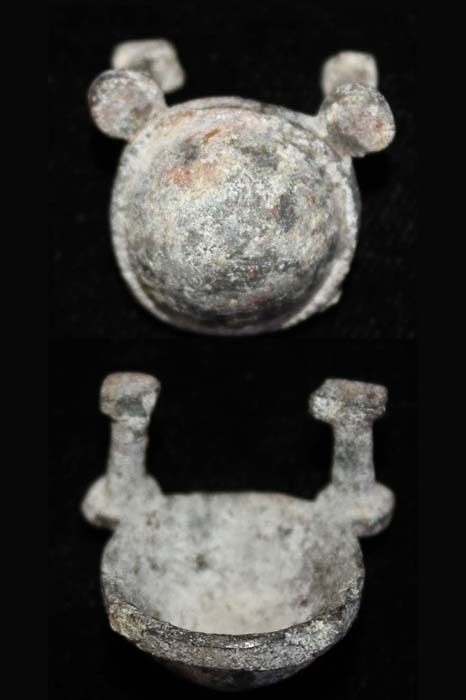 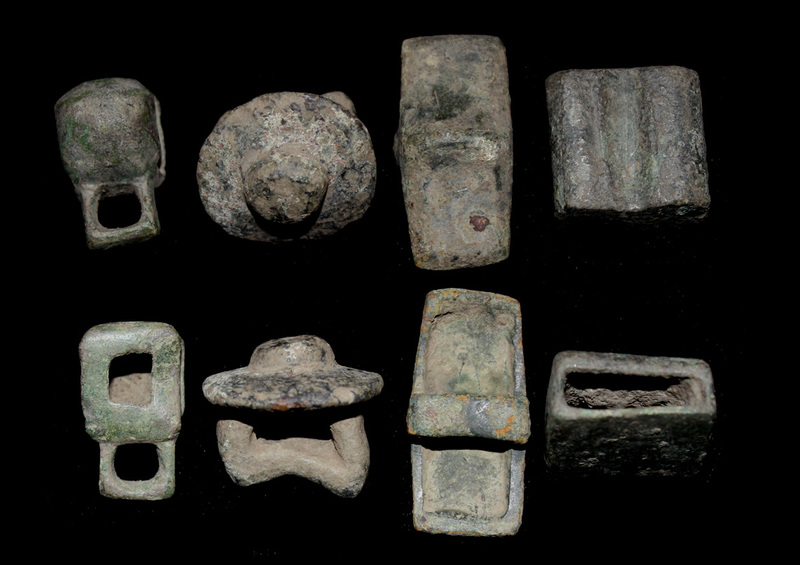 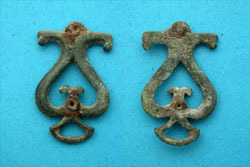 Strap Mounts, Cavalry, Pelta type, c. 1st-2nd Cent. 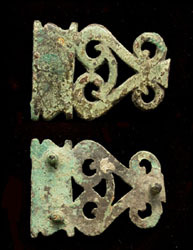 Strap Mount, Open-work, Pelta, c. 1st Cent. 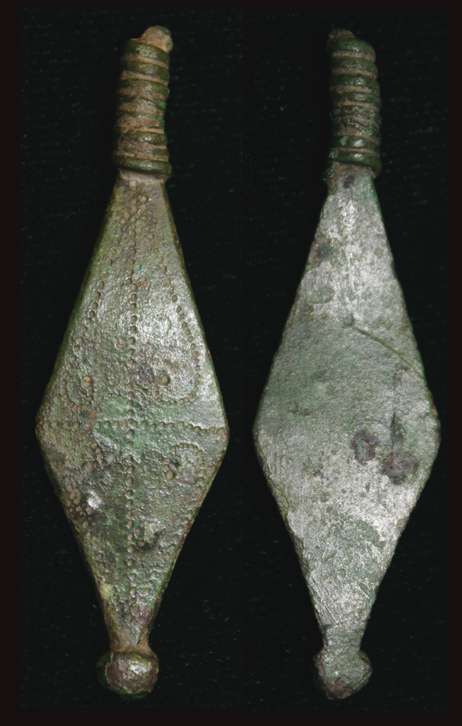 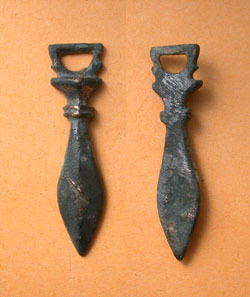 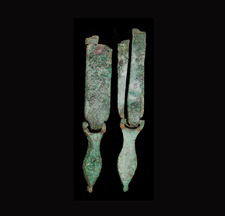 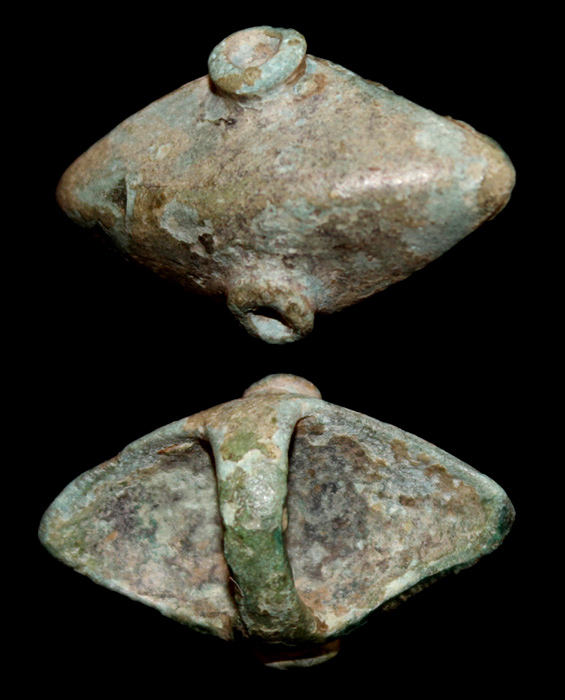 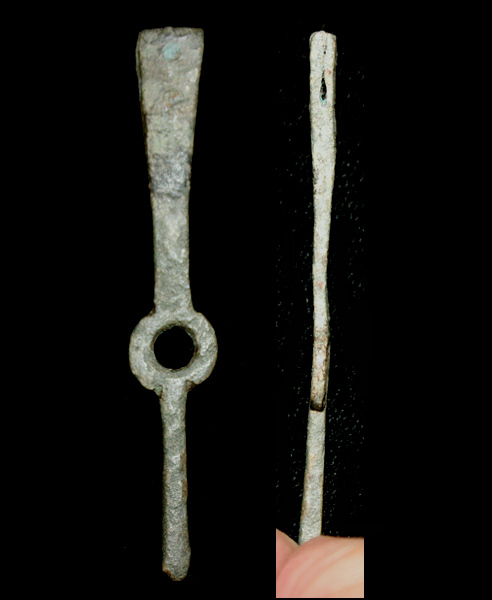 Strap End, Narrow, Leaf-shaped, c. 4th Cent.